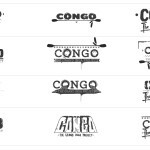 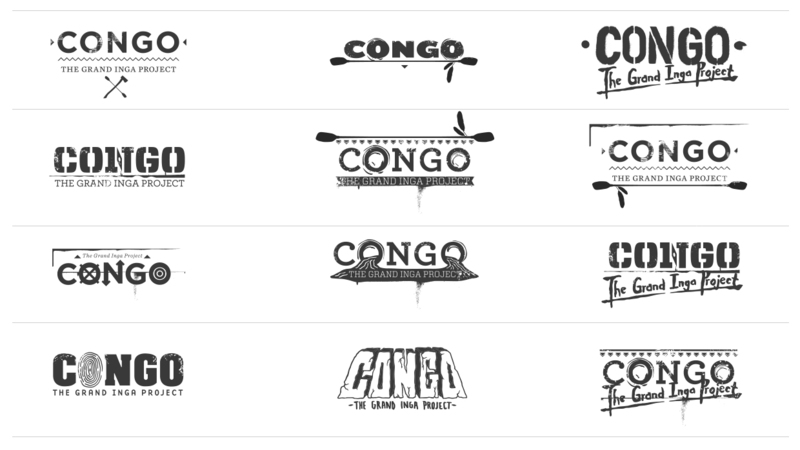 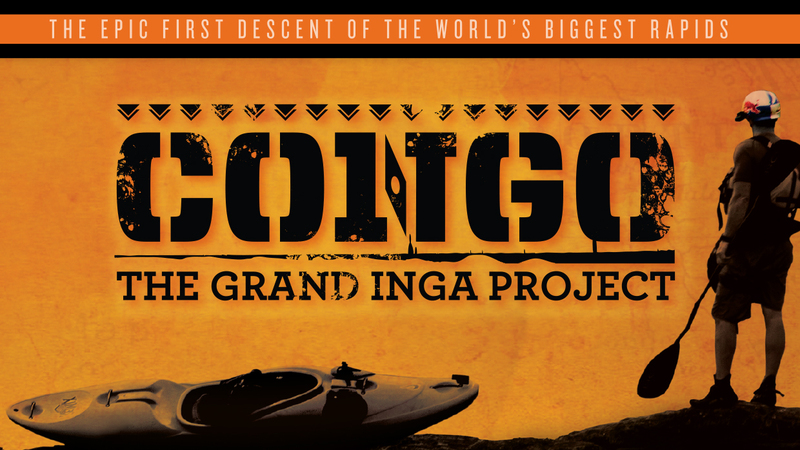 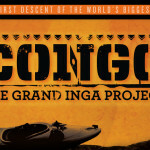 After the large scale production of The Art of Flight and Where The Trail Ends, it was a refreshing change to sit at the drawing board with Steve Fisher to talk design and his newest film Congo: The Grand Inga Project. 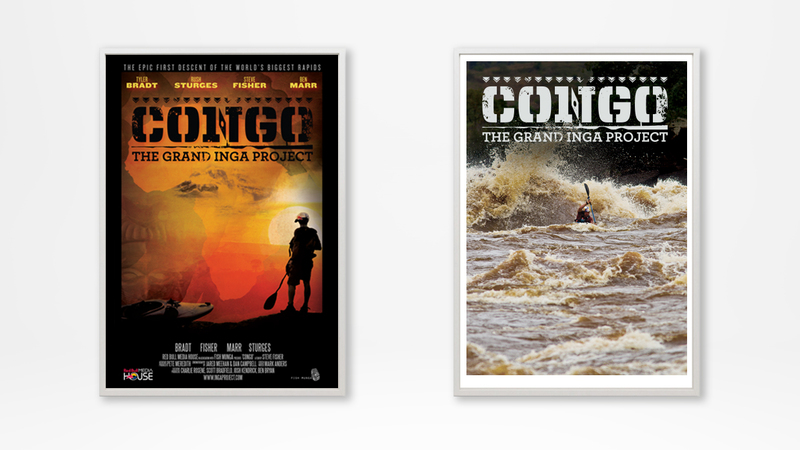 Fisher’s ambitious plan included paddling the most largest rapids in the world, documenting the process, editing the film, and winning the coveted “Best Film” award at X-Dance, the action sports equivalent to the Grammys. 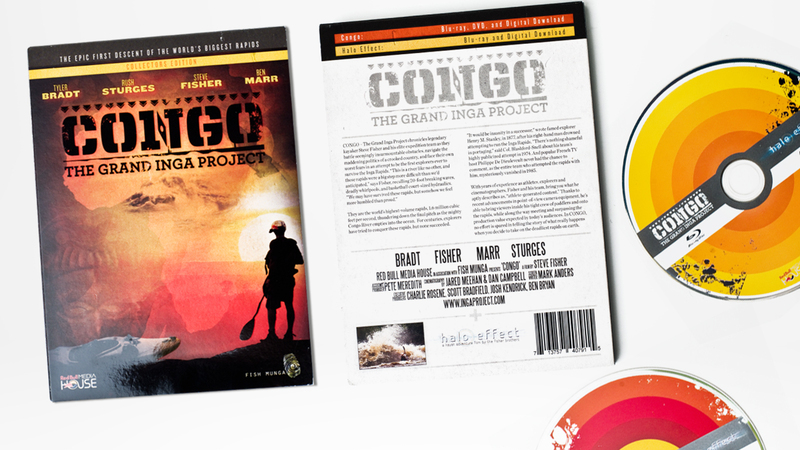 With his typical humor and gusto, Fisher accomplished all four goals, and we are honored to have been able to help design the aesthetic components to his project. 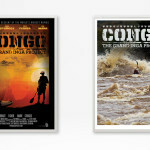 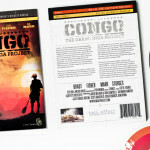 Check out the details, buy the film, and support documentary film making right here.